New MacBook Pro's To Switch To NVIDIA Graphics? New MacBook Pro’s To Switch To NVIDIA Graphics? 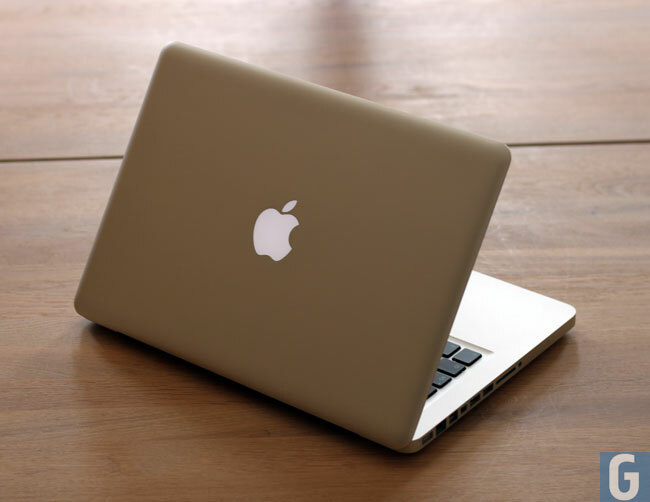 The graphics in the existing range of MacBook pro’s are supplied by AMD, although according to a recent report by SemiAccurate, Apple may be switching to NVIDIA for the graphics in the next generation MacBook Pro’s. NVIDIA previously supplied the graphics chips to Apple for their MacBook range, and Apple switched to AMD and it would appear that Apple have decided to switch back to NVIDIA. Of course this is yet to be confirmed by Apple, and we suspect we won’t have any actual confirmation until Apple unveiled its 2012 range of MacBook Pro notebooks.